Welcome to week eight of my Day Zero Challenge to cook my way through a cookbook. 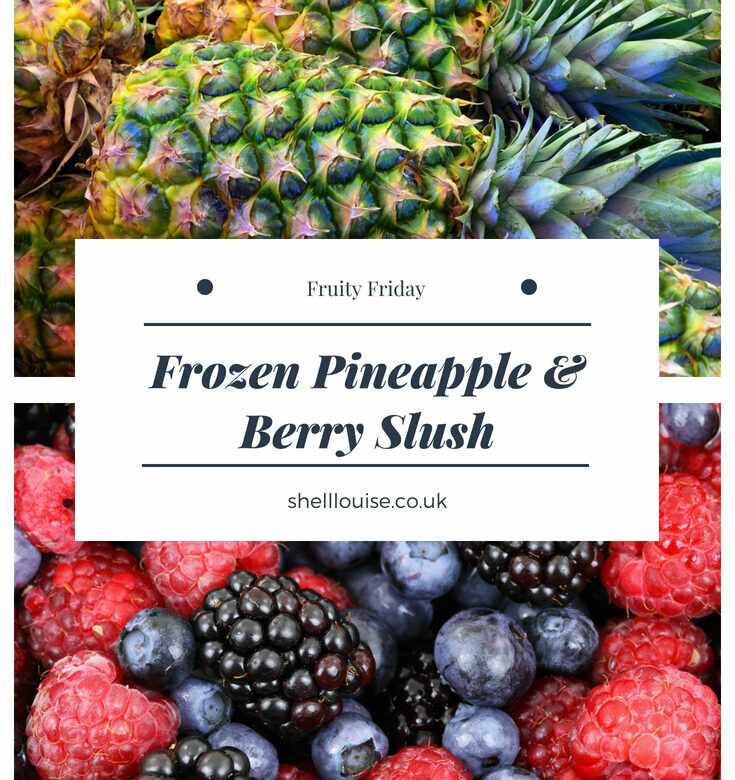 You can find the details on the original post, Fruity Friday. Welcome to week seven of my Day Zero Challenge to cook my way through a cookbook. Today we’re making Orchard Spread. Welcome to week six of my Day Zero Challenge to cook my way through a cookbook. Today we’re making Apricot Pecan Muffins. Welcome to week three of my Day Zero Challenge to cook my way through a cookbook. Today we’re making Banana Mango shake.